Faced with a slow start for the Wii U, Nintendo has reportedly begun offering software to make it easy for developers to port their mobile applications from platforms like Apple's iOS to its new home gaming console. Nintendo's alleged plans to boost sales of the Wii U were reported on Monday by The Japan Times, which revealed the game maker is reportedly offering developers "professional use conversion software." The tools allow developers to easily port their software from smartphone platforms, presumably including Apple's iOS and Google's Android. The Wii U has drawn comparisons to Apple's iPad because the console's controller includes a touchscreen display. 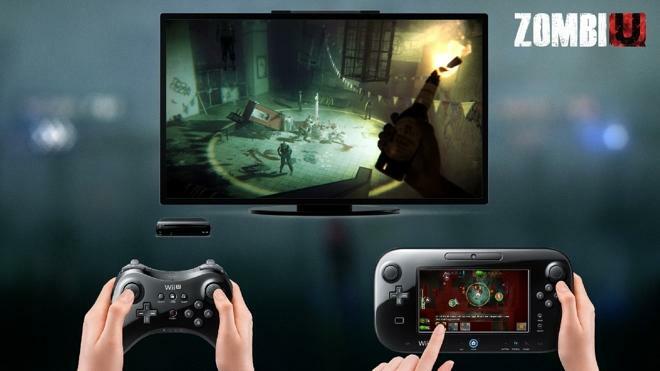 Games can utilize both the tablet controller and a user's HDTV to create new types of gaming experiences. Apple offers a similar combination when pairing an iPhone or iPad to the Apple TV. Though Apple's set-top box does not have a full-fledged App Store, some games offer console-style gaming by streaming wirelessly to the Apple TV via AirPlay. Since the debut of the iOS App Store, games have been dominant among the most popular software for the mobile platform, making Apple a major player in the gaming market. The company made a more direct push into the gaming space in 2010, when it launched the Game Center social network. Nintendo's current strength lies in mobile games, where the company's 3DS console is dominant against its primary competition, Sony's PlayStation Vita. But the Wii U, which launched last fall, has failed thus far to find the same kind of success its predecessor, the Wii, saw in capturing the casual gaming market. After the Wii U got off to a slow start, Nintendo was forced to cut its forecasts. Demand is said to have dropped off considerably in 2013, with a dearth of new games available since its launch.